Here in this guide we’ll help you to install TWRP Recovery on Xiaomi Redmi 6A, Redmi 6, Redmi 6 Pro and Root with Magisk. 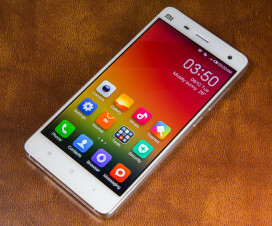 These are the Xiaomi latest affordable smartphones launched in early September this year. All three devices runs on Android 8.1 Oreo with MIUI 9.6 on top. All three devices are best value for money smartphones. Face Unlock and Portrait mode are some of the highlights features of the devices. The Redmi 6 Pro, which is the high-end variant features an iPhone X like notch while the Redmi 6 and Redmi 6A have regular displays. If you own any of these device and wanted to make most of it, then here we have quick guide to install TWRP recovery and Root Redmi 6A, Redmi 6, Redmi 6 Pro. TWRP is an open-source software custom recovery image for Android-based devices. With this software installed on any Android device, users can perform several tasks including flashing Custom ROM/firmware, Kernels, wiping device partitions, performing backup, Root, and more. 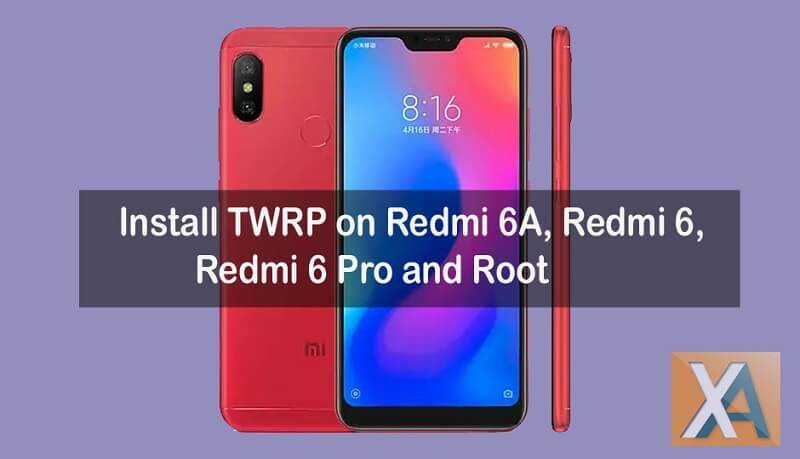 Without much ado, checkout the below pre-requisites and then we’ll directly take you to the complete procedure on how to install TWRP and root Redmi 6A, Redmi 6, and Redmi 6 Pro. 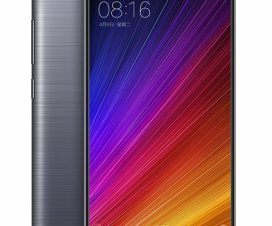 The following guide is compatible with Redmi 6 series handsets. Don’t try on any other Xiaomi/Android smartphone. Unlock Bootloader of your device. Check How to Unlock Bootloader of Xiaomi phones. You’ll lose all your data upon unlocking bootloader. We advise you to backup all your data to a safer location. There should be at least 75% battery on your device to perform the rooting procedure. Disclaimer: XiaomiAdvices is not responsible for any damage occurs to your device during or after the rooting procedure. Always, proceed at your own interest. 1. Download the TWRP image file based on your device model from above links to your computer. Rename the file to twrp.img and copy it to ADB & Fastboot folder. 2. Turn off your device and boot into fastboot mode. To do so, you need to completely turn off your device and boot it on by pressing and holding Volume Down + Power button simultaneously. 3. Now you will see a fastboot logo on your device. Take a USB cable and connect your device with PC. 4. Go to ADB & Fastboot folder. Here you need to press Shift key and right click anywhere in the folder. Now, select Open Command Window Here. 5. Now follow our simple guide on how to install TWRP Recovery via Fastboot. 6. Once TWRP recovery is successfully installed, you need to enter the below command to enter into TWRP mode. 7. Tap on Install button from recovery main menu and install the DisableForceEncryption_Treble.zip file. 8. Done! Reboot the system. 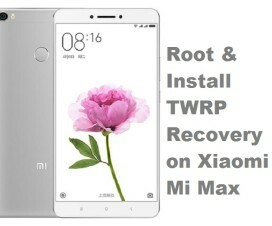 That’s the guide to install TWRP Recovery on Redmi 6 phones. 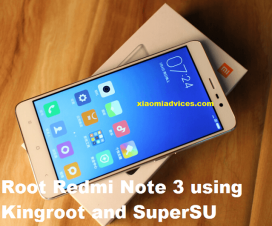 Now, checkout the below steps to Root Redmi 6 devices. 1. Download the Magisk zip file from above download section to your device storage. 2. Turn off your device and boot into TWRP recovery. 3. Tap on Install and select the Magisk root file. 4. Now to flash the file, perform “Swipe to Confirm Flash”. 5. Once the zip file is flashed, tap on Reboot System. 6. Confirm the root access via Root Checker app. You can download it from Google Play Store. I hope the above tutorial was helpful in rooting and installing TWRP recovery on Redmi 6A, Redmi 6 and Redmi 6 Pro. For any queries, feel free to ask us in the below comments.